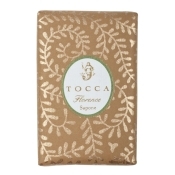 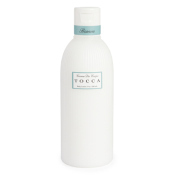 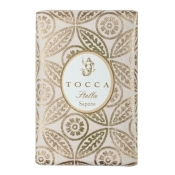 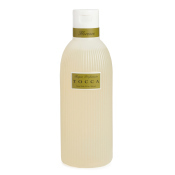 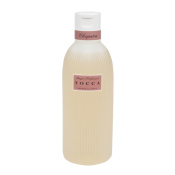 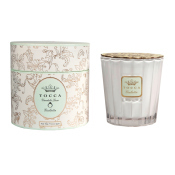 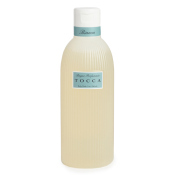 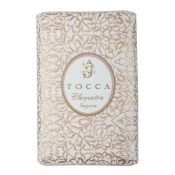 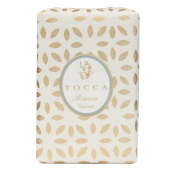 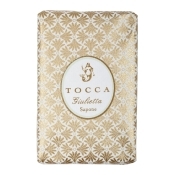 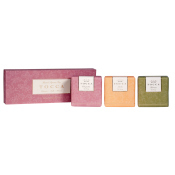 Tocca lotions, perfumes & Body washes are made from the highest quality ingredient. 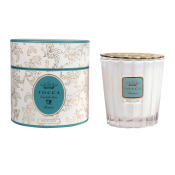 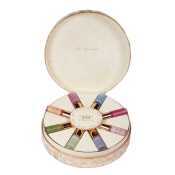 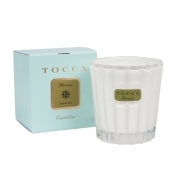 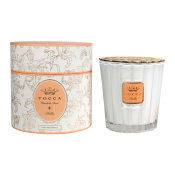 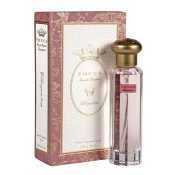 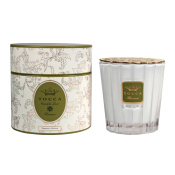 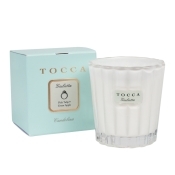 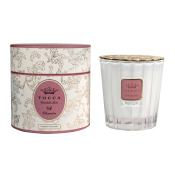 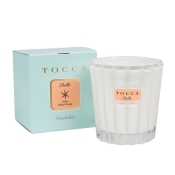 Beautiful fragrances will enhance your mood and transform your mood from classic paris, to Tuscan hills. 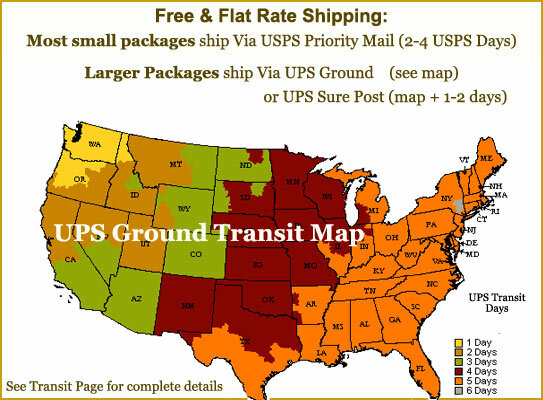 Paraban Free.